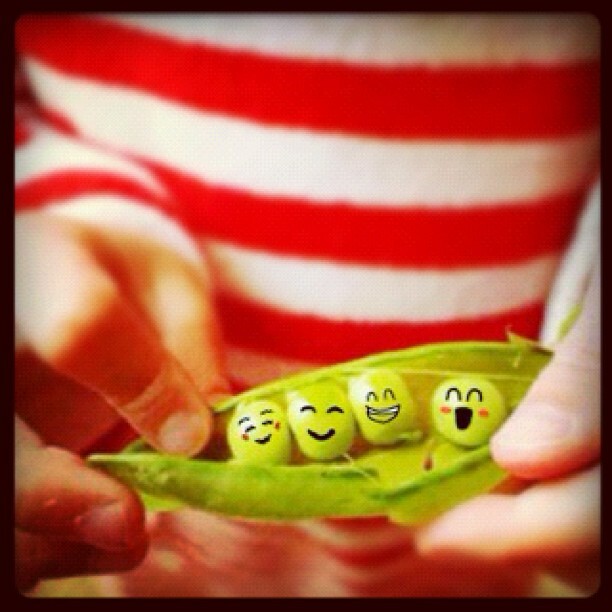 Peas… peas… please visit us on Open Farm Sunday! Enter our slug spotting competition, take part in the National Farm Pollinator Survey, and help us plant hundreds of squash and pumpkin seedlings this Sunday on our plot at St Kew Highway. 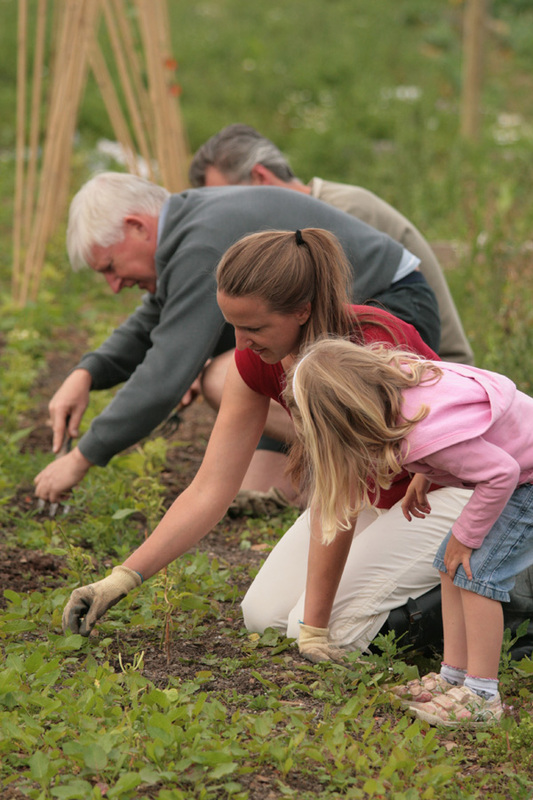 There’ll be guided tours of our Big Lottery-funded vegetable plot and polytunnels. Also family fun and children’s activities, a veg box raffle, cold drinks and home-made cakes. Entry is free to our Open Farm Sunday event this Sunday 17 June from 1.30-4.30pm – rain or shine. You can find us on the A39 near Wadebridge at the St Endellion / St Mabyn crossroads, behind St Kew Harvest farm shop at St Kew Highway. AND even if the sun’s shining bring your wellies! Love local food? Like to eat fresh, seasonal local vegetables? Come and visit our Big Lottery-funded project on Open Farm Sunday – this Sunday 17 June from 1.30-4.30pm. There’ll be family fun and games, guided tours, vegetable box raffle, home-made cakes, cold drinks. Find us on the A39 at St Kew Highway beside the St Endellion / St Mabyn crossroads, behind St Kew Harvest Farm Shop. Look out for the signs. 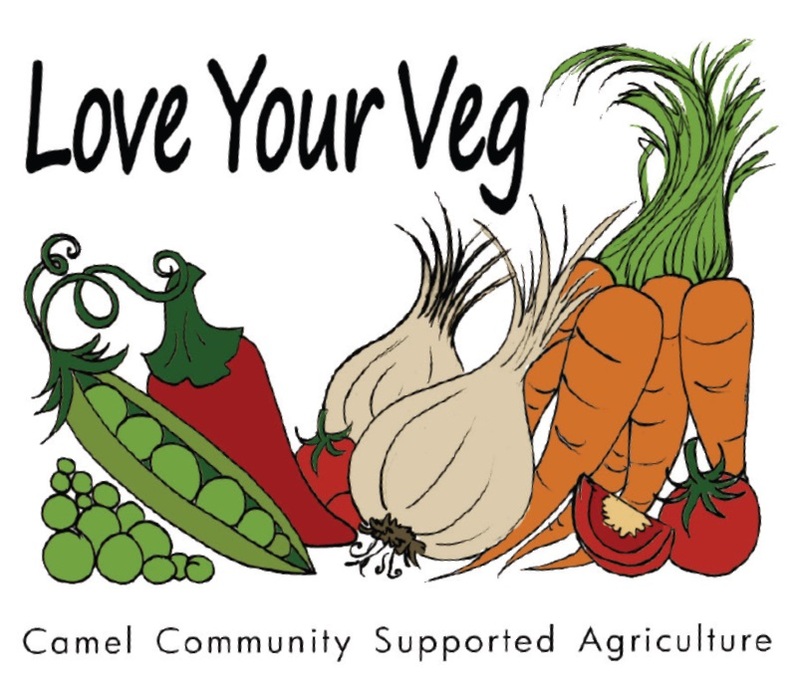 Camel CSA’s contribution in Cornwall to Making Local Food Work is featured in a new YouTube video commissioned by the Plunkett Foundation, made by eclips film. We turned our grow-your-own dream into reality with the support and guidance of the Soil Association via Making Local Food Work. We have £60,000 funding from the Big Lottery’s Local Food programme and the East Cornwall Local Action Group (part of the South West Regional Development Agency). Isn’t it cute?! 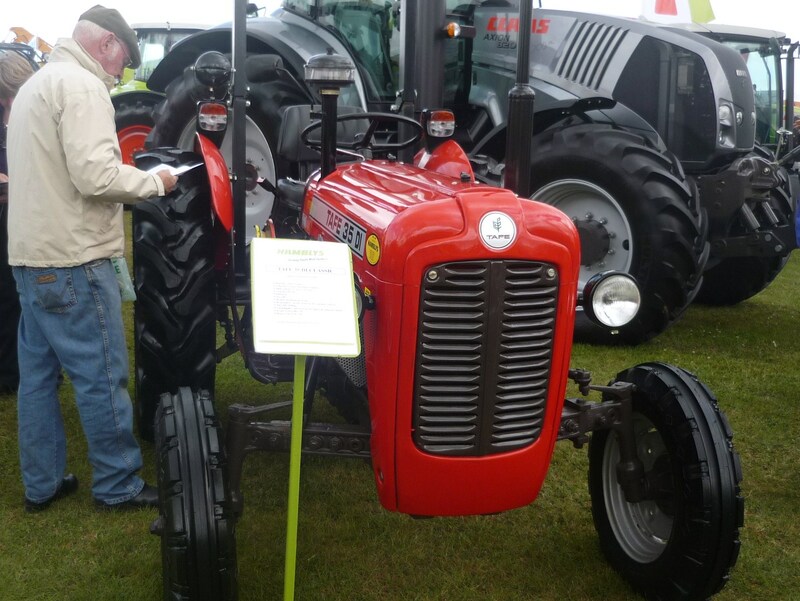 This is the new little red tractor bought at the Royal Cornwall Show for our community veg plot at St Kew Highway. We sent a small team to the show to look for one, led by expert grower Mark Norman. They had such fun choosing it – a TAFE 35 DI classic, built in India. Now we can’t wait for the tractor to be delivered. It was paid for out of our £49,000 grant funding pot from the Big Lottery Fund’s Local Food Programme. 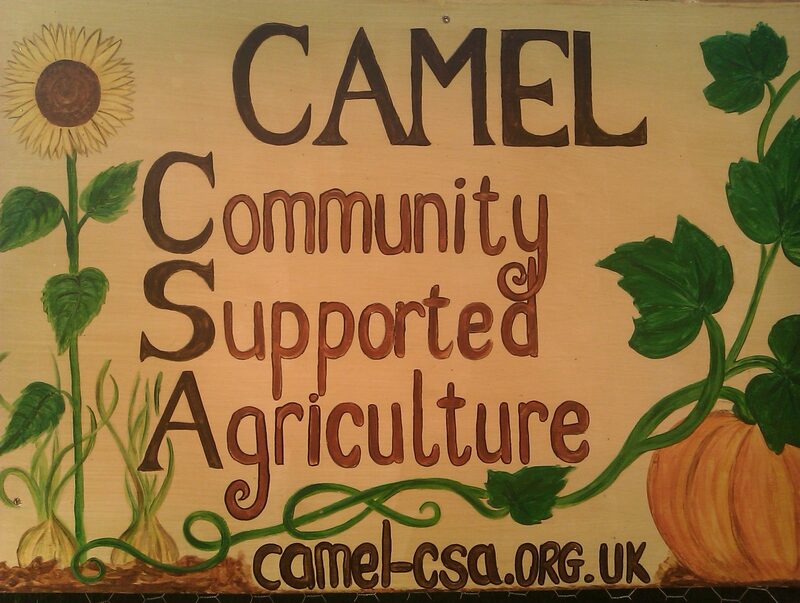 Camel Community Supported Agriculture members are celebrating success! 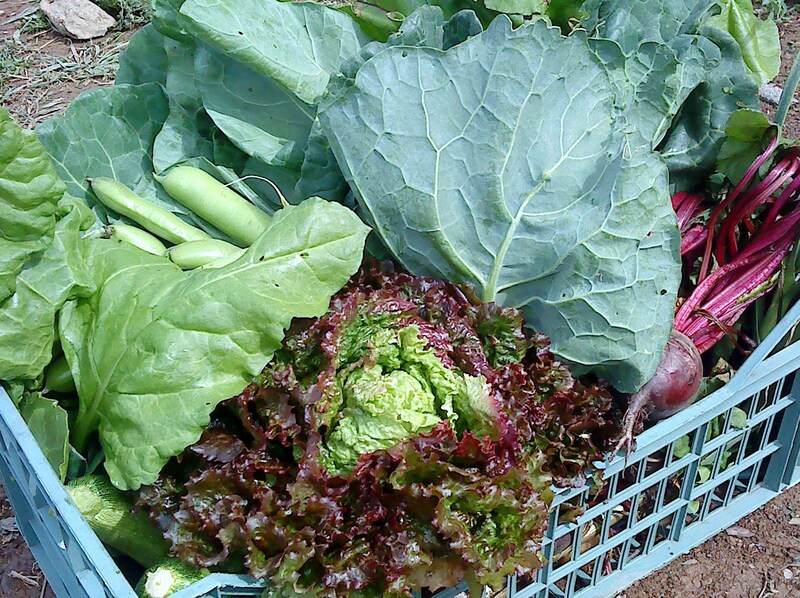 Our growing-own-food scheme has won £60,000 funding. We’ve been granted £47,984 from the Big Lottery Fund’s Local Food Programme and £12,484 from the East Cornwall Local Action Group (ECLAG) to help us expand. 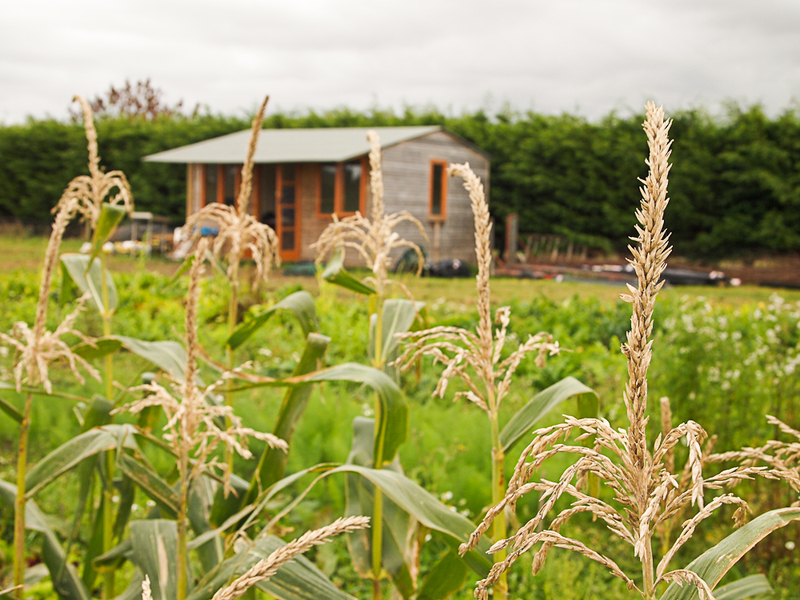 The Growing Food, Growing People project will reflect our main aims: to provide fresh, seasonal local food, reduce food miles and to reconnect people with the land where their food is grown. We’ll be offering social, learning and volunteering opportunities for disadvantaged and unemployed people in north Cornwall. They’ll find out how to sow, grow, harvest and prepare their own vegetables. This will happen during educational sessions and site visits that we’re organising in partnership with schools, charities and other local organisations. The grant funding will enable us to employ professional growers to cultivate the site and to provide advice and assistance to our volunteers. We’ll also be investing in three poly tunnels, a bore hole and water tank, irrigation system, sheds, a small tractor, rabbit-proof fencing and a variety of horticultural tools. We’re launching our expansion today on our plot behind St Kew Harvest Farm Shop at St Kew Highway.